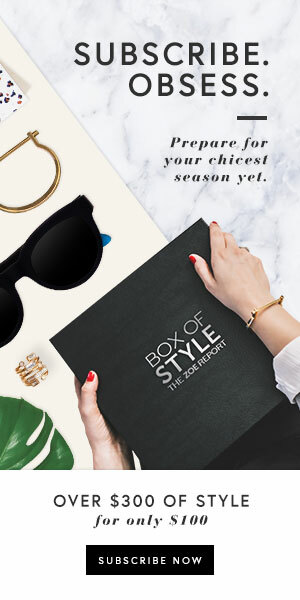 I'm an avid subscription box lover and I love to snack on goodies. 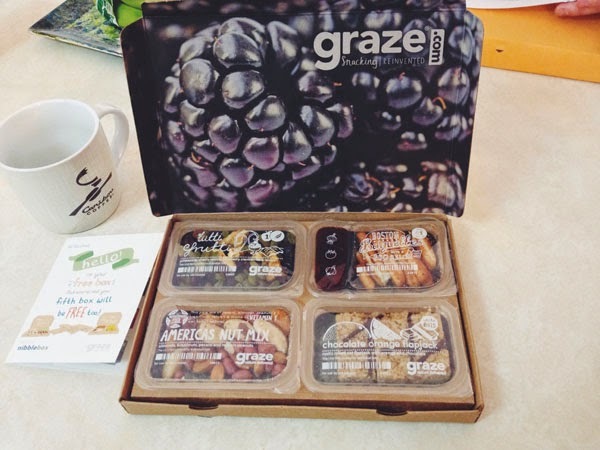 I heard about Graze through the grapevine and had to try it! They offer delicious and healthy snacks that are tailored to your liking for $6 per box. You can get snack boxes every 2 weeks or every month, whichever you'd like. 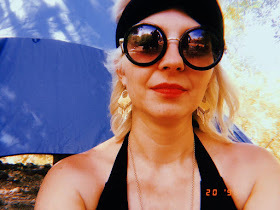 You sign up and then take a little grazing photo survey and click things you enjoy -- they then save that and when it's time to send you a snack box it's full of things you love. FUN! By the time you open all of the goodies you'll really feel like you're grazing through goodness. They also offer dietary restriction options for dairy and vegan as well. Here are a few snapshots of my snack box. Each box contains 4 snacks. My first box contained two things I loved and two things my family loved. I received americas nut mix, tutti frutti, chocolate orange flapjack and boston baguettes. I really liked the nut mix and the chocolate orange flapjack snack and the other two my husband and son loved. 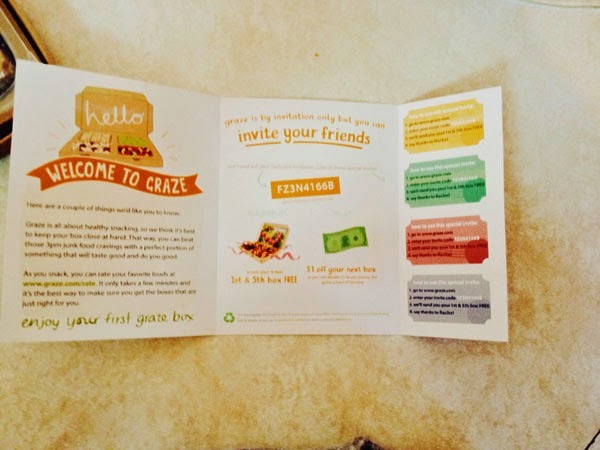 When you invite someone to graze they offer a code for a friend to get their 1st and 5th box FREE so I was lucky to try my 1st box totally free as a friend invited me. To get in on this fun, feel free to use code FZ3N4166B or go here to try it out<<! If your friend signs up, you also get $1 off your next box. Snack and save friends! If you've tried it before, I'd love to hear your faves! p.s. this is not a sponsored post. I found this health focused company and loved it. Hmmmm, I have been wanting to try Graze for some time now. I love snacks! The packaging is quite cute too. This sounds awesome! I love trying new snacks! I'm obsessed with Graze! The flapjacks are the best!